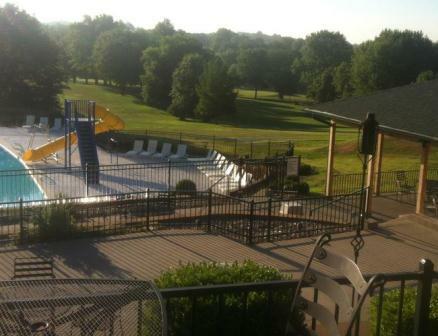 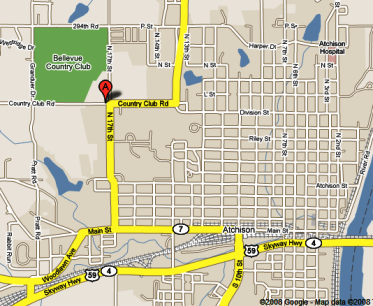 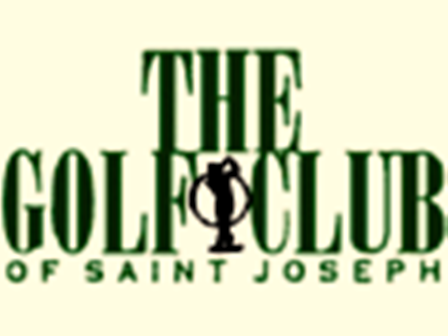 Fairview Golf Course is a Public, 18 hole golf course located in Saint Joseph, Missouri. 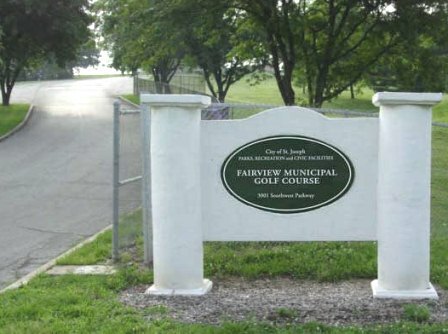 Fairview Golf Course first opened for play in 1925. 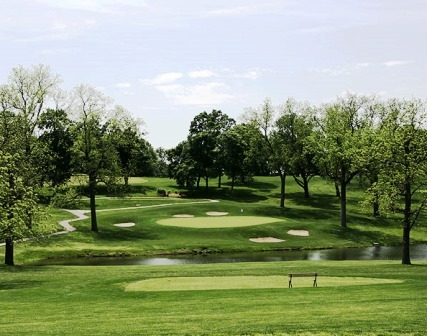 This course is one of the oldest public courses in Northwest Missouri. 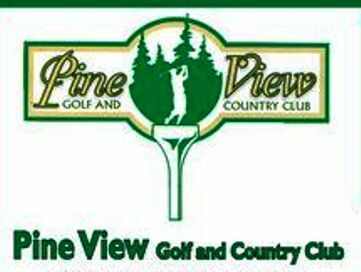 Fairview Golf Course is situated on over200 acres. 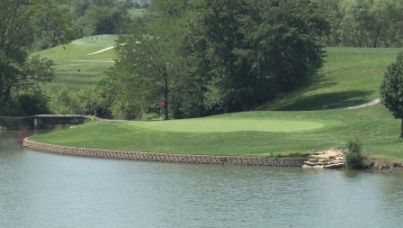 The course has ponds that come into play. 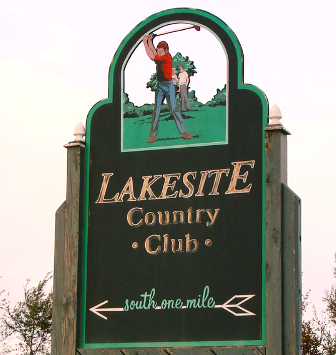 The fairways are very hilly and the greens are undulating. 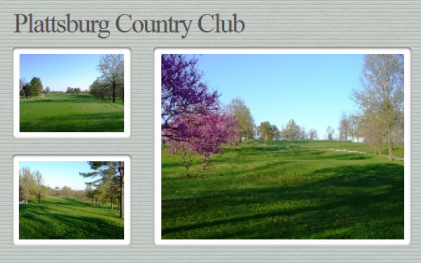 Mature trees spread throughout the course..